Mayor Jim Bilella feels the borough will preserve and prosper in the new year. 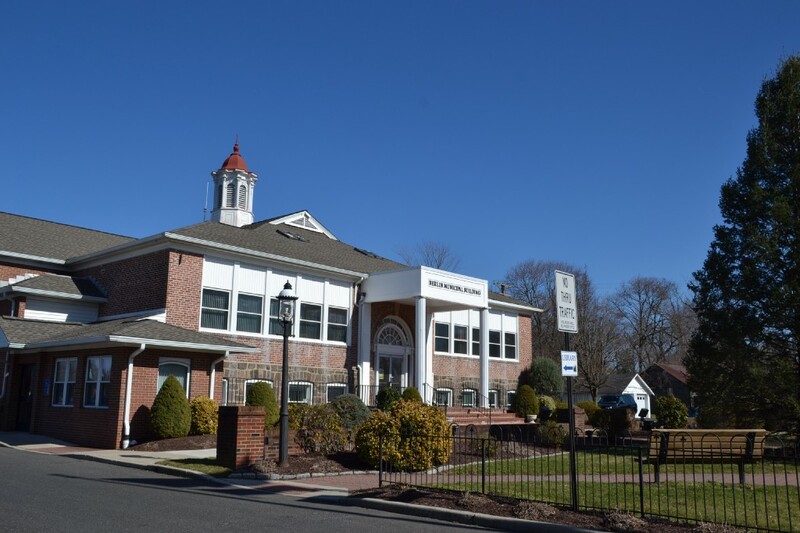 Easing into 2018, Berlin aims to maintain its ongoing initiatives to conserve open space, promote commercial business and preserve borough history. In partnership with organizations such as the Downtown Berlin Revitalization Corp., local government envisions the town as a hub for culture, cuisine, arts and unique retail. Straying away from typical strip malls, Council strives to resurrect Berlin’s individuality, as the town is home to an authentic Main Street with history dating back nearly three centuries when the Lonaconing Indian Trail once weaved through the region. The new year falls on the heels of Council’s December adoption of an ordinance moving closer to Berlin’s Comprehensive Master Plan — a goal revitalizing and developing the borough’s downtown commercial district. The ordinance revises commercial zones and permitted uses, striving to revamp decades-old zones for a model that will promote more prosperity. The Master Plan allows certain businesses, particularly places such as the Vault and Berlin Brewing Company, to be considered as permitted uses. Bilella says throughout 2018, he hopes downtown Berlin will gradually acquire opportunities for more performance arts and novel eateries, such as beer gardens. The borough has already taken action to acquire vacant spaces, such as the rundown K-Mart shopping center on the White Horse Pike near Pine Avenue. On Aug. 30, the building went to a sheriff’s sale where it was acquired by the bank. In past Council meetings, Bilella has expressed concerns to the bank about the property’s overall safety, including potholes, broken lights, vandalism and trash. He hopes a developer who intends to build businesses suited for the town purchases the property. “We’re hoping to really work with the bank to find that buyer who then does something with the property,” he said. He says that since this is a redevelopment zone, the building has many possibilities. Aside from encouraging commercial business, local government also plans to maintain its goals to protect open space. Since Council passed the Simone Farm acquisition in October, members hope to see the property’s short-term goals come to fruition during 2018. The Simone Farm deal, which has been in motion for more than a year, is a joint purchase between the borough and the 24-acre Berlin Farmer’s Market at 41 Clementon Road. A property previously zoned as residential, the deal will prevent the construction of nearly 90 single-family homes. The Berlin Farmer’s Market will acquire 10 acres, which will be zoned commercial. The remaining 14 acres, owned by the borough, will be zoned as open space. This year’s Halloween Party and Parade could potentially take place at the farm, according to Bilella. This relocation from the festival’s original setting at Central and Broad avenues could allow for hayrides and mazes. Looking through a more long-term lens, Bilella hopes to implement an adult fitness trail that will reach the area. This fits into the borough’s grander goal to eventually add an easement, allowing the construction of a trail that will connect the property to the county park. “What we’re looking for in 2018, now that we’ve acquired (Simone Farm) and become the actual owners of it, we’re looking to start the process of activating the space and engaging in it, making it useful for the borough residents,” Bilella said.